Intex has an Android phone that is going to come to India packing in Froyo, with a 2.8-inch touchscreen, with a Good 3.2 Megapixel camera. The smartphone by Intex is set to Come to India in the first week of February and will cost about Rupees. 5,500 or about $122 in the US. The smartphone will apparently hit TelecomYattra. 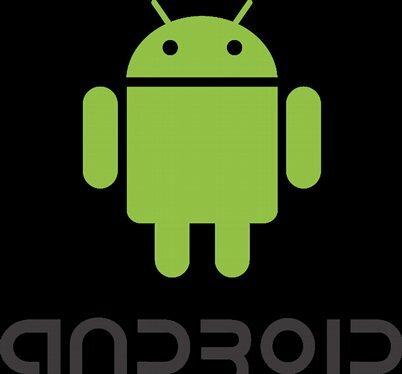 “We will launch an Android 2.2 phone in the first week of February and it will be priced around Rs. 5,500,” said Sudhir Kumar, asst. general manager of Telecom Division for Intex, TelecomYatra.